As I lamented in a recent entry here, macOS Mail search is totally broken for me. 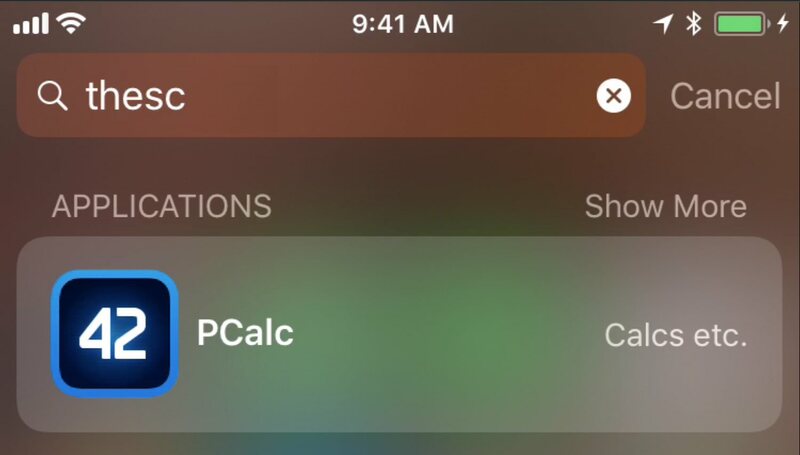 I pointed out that I can use Spotlight, but also alluded to a third-party app. 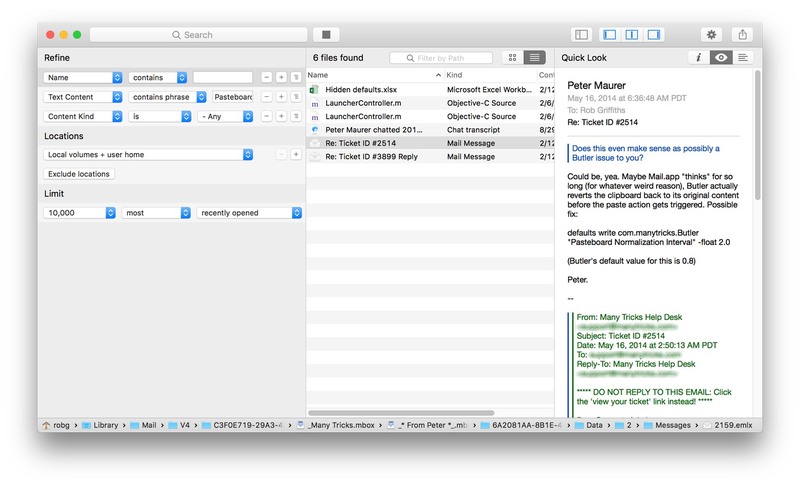 That app is HoudahSpot, and it’s what I use to not only search Mail, but any time I need a more-powerful search than I can get through Spotlight’s interface. Using HoudahSpot for a search like this, though, is really overkill—I’d see similar results in Spotlight, because it’s a very specific search term that’s not going to find a lot of matches. Where HoudahSpot shines is in its ability to build more complex search queries. 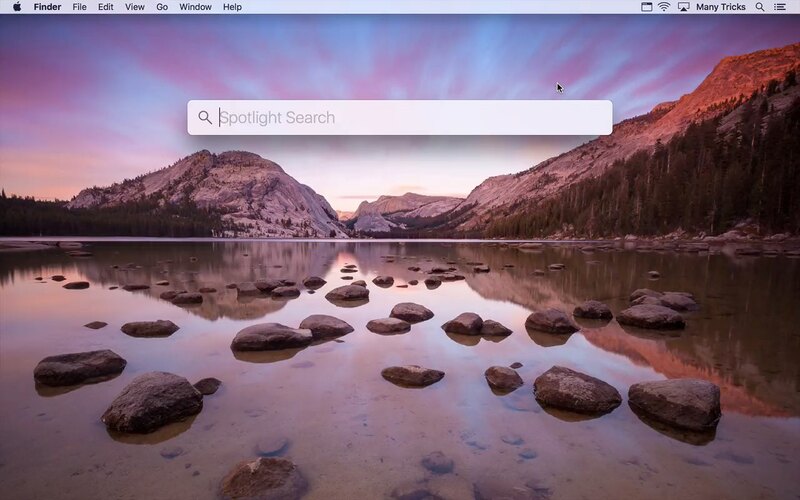 It really is that simple—just click-and-hold on Spotlight’s menu bar icon to recenter the search box. And now, a gratuitous video (because I need all the practice I can get with screen recordings!). Hooray for simple solutions, boo for Apple hiding them from easy discovery: The built-in help references the ability to move the box, but not how to move it back.